The following is the first post in our series on Smart Cities. You’re already ten minutes late for a meeting. 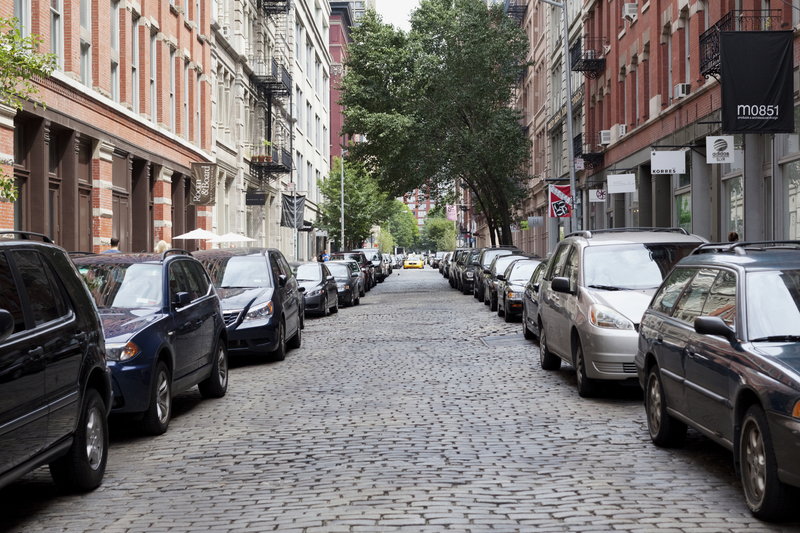 Driving through the narrow, winding streets of the city during rush hour looking for a coveted parking space, you know your chances of success are equivalent to winning the state lottery. You slowly circle the block, bouncing over familiar potholes, as you desperately look for someone walking to a parked car. Your search has already taken 20 minutes and it will take longer because you just saw yet another lucky driver find an open spot just a few cars ahead of you. You curse out loud and tap the brake to avoid missing another golden opportunity while the drivers behind you lean on their horns. To many, the infrastructure outside our buildings, such as congested city streets, is far more infuriating than anything inside our buildings could ever be. But infrastructure inefficiencies in our cities are also frustrating many businesses and building owners who believe that all this wasted time and resources will inevitably bring our economy to its knees. In fact, IBM has reported that traffic congestion in the United States costs $87 billion in fuel and lost productivity annually. With statistics like these, developers and business owners cannot ignore the challenges of inefficient infrastructure while focusing only on the inefficiencies of their own buildings. Some organizations are already ahead of the curve. There are increasingly more city governments that understand the risks of doing nothing, and innovative companies that see great potential and profit in doing something. Today smart cities are beginning to experiment with innovative technologies that could potentially transform the ways cities, citizens and even buildings share data with each other, streamline processes and improve the quality of life for their citizens. Smart cities have been defined as “cities that use digital information and communications technologies to enhance the quality and performance of urban services to reduce costs, minimize resource consumption and engage more effectively and actively with citizens.” Today, municipal governments are using big data, social media, innovative sensor technologies and wireless networks to engage citizens, efficiently manage resources and improve government processes. And these innovative cities are beginning to experience tangible results. The timing couldn’t be better. For the first time in history the majority of the world’s population resides in cities, and the World Health Organization predicts the global urban population will grow approximately 1.5 percent per year between the years 2025 and 2030. The Obama administration just pledged more than $160 million for a “Smart Cities” Initiative on Monday to build “quality of life” apps that among other things will help fight traffic jams, crime and even climate change. While we experience significant growth in cities, the rise of new technologies such as cloud-based services, smart phones, smart meters and the “internet of things” (a vast network of connected devices that exist in our homes, cars and lives with the potential of improving and simplifying our lives) is opening new opportunities to leverage “big data” and enhanced connectivity for collaborative problem solving and real-time solutions to everyday urban challenges. The alignment of these two phenomena is an enormous opportunity for innovative cities willing to take steps toward advancing the “smart city revolution” and transforming cities forever. 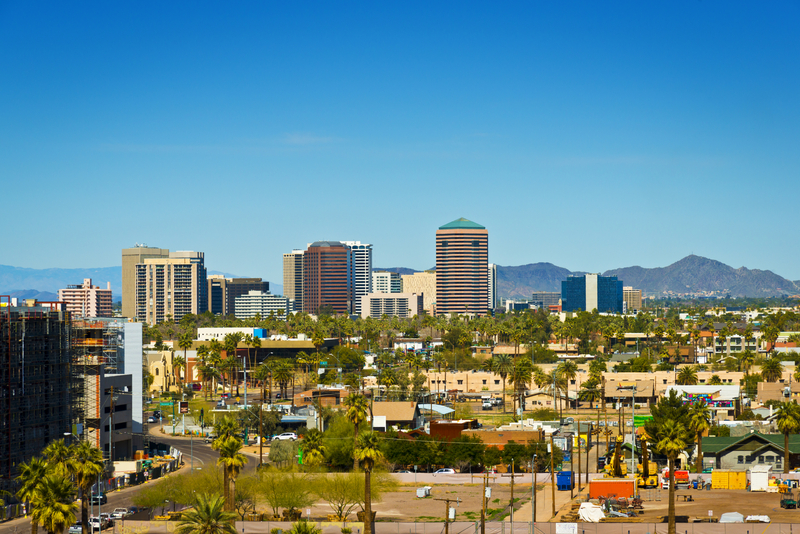 Scottsdale has implemented a smart transportation system with 300 traffic signal controllers and 110 high-definition video cameras that monitor traffic in real time and can match traffic light sequencing with existing conditions. If a car accident occurs, controllers and cameras can instantly relay information about the crash to officials who can make quick decisions to divert vehicles. Officials can adjust traffic signal timing patterns within minutes (it typically would take days) so that the length of time for green lights is stretched out along the detour route to compensate for additional volume. Electronic signs throughout the city are also linked to a communications hub and can instantaneously share important reroute information digitally. 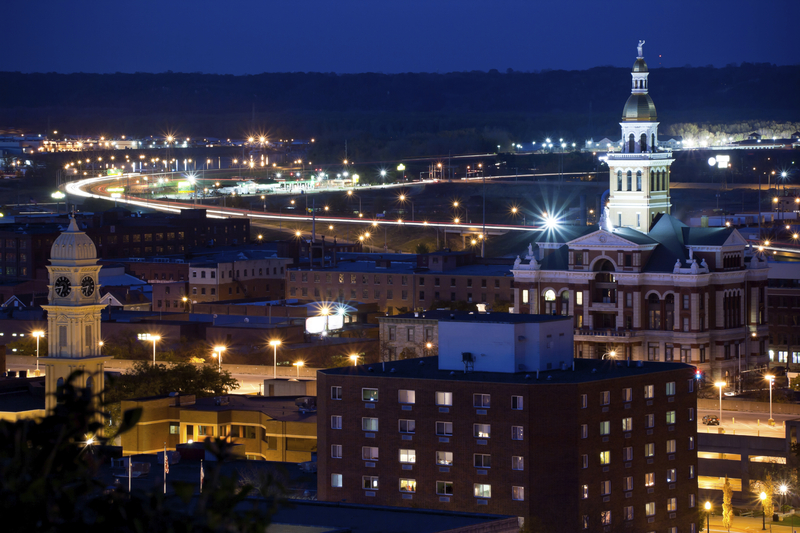 Dubuque implemented Smarter Sustainable Dubuque (SSD) which monitors water consumption by citizens through the use of a cloud-based portal. City officials can analyze water consumption data to identify potential leaks and red flags to alert home and building owners of potential problems. SSD helped 150 households conserve an average of seven percent of their normal water intake, or 89,000 gallons of water, over a nine-week trial period. Results from the trial period also point to a lasting impact on water consumption behavior — 61 percent of citizens reported upgrading their water appliances or changing their water usage habits, and citizens with access to their neighbors’ data were twice as likely to make positive changes to their consumption routines. If using innovative water auditing systems like this are changing mindsets and saving money in homes, imagine the impact they could have on high-rise residential and commercial buildings with hundreds of units. Remember that desperate drive through the city looking for parking? 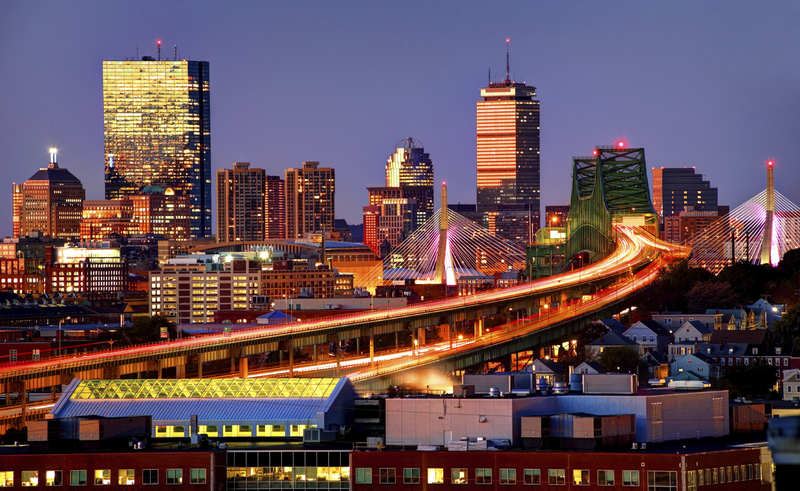 Boston recently rolled out a new app called Parker and installed more than 300 Smart Parking Sensors in its newly-developed Innovation District. The app is triggered by a ping sent directly from spots where parking is available. The app also provides parking rates and a voice feature that announces when available parking is nearby. 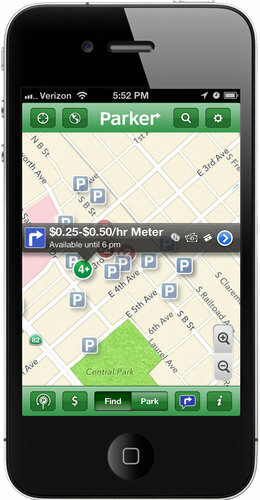 Users lucky enough to find parking spots can set timers to remind them when their meters will expire. Boston’s New Urban Mechanics innovation team has also launched smart phone apps that allow citizens of Boston to report potholes and pay for street parking electronically. Stay tuned for Part 2 of our series on smart cities that will focus on Asia’s top-down approach to developing smart cities and how the world’s most innovative digital search company is allocating significant resources of its own to put its own unique stamp on the cities of the future.